Posted: September 20th, 2011 under Car rides, Naps, The way we do things. Guess what? I’ve got a den kind-of like that! And I love mine too. 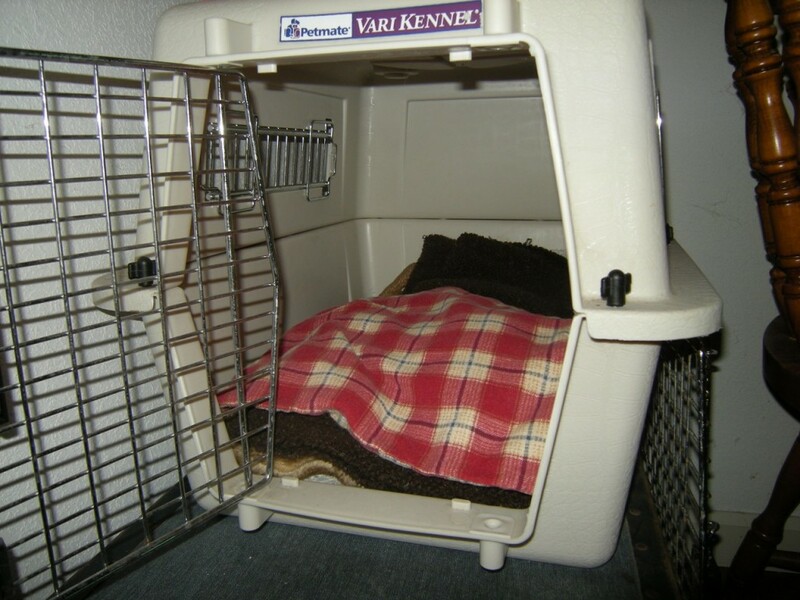 When I was little I used to sleep in it every night and when my human used to abandon me she used to leave me in it, in the same room as Molly. It’s like a little switch goes off in my brain and I know I’m off duty. Molly would get in occasionally to check it out. She says it was her cot when she was a baby. P.S. I didn’t realise you were so old. Even older than Molly. You don’t look it!